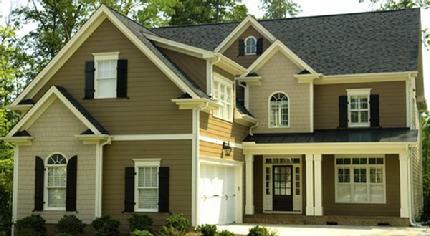 CALL FOR YOUR SIDING SOLUTION! Looking to add shingles to your house? Call us today! A variety of shutters to enhance curb appeal. Welcome to INLINE Siding's website. 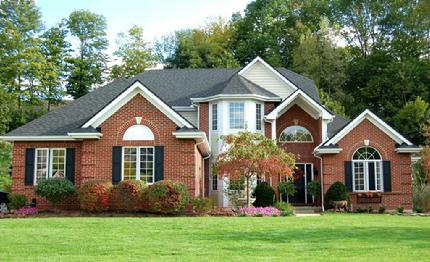 INLINE Siding is one of Portland's premier siding companies. With two decades of experience installing siding on custom and production homes, you can trust INLINE Siding to get it right the first time! Quality starts from beneath the siding. Every job, is inspected for the correct window and door flashing and correct shingling of the house wrap. Our trained professionals are Certified by Tyvek's Weatherization Systems and perform an inspections of all house wrap and flashing components on every job prior to cladding. Along with the warmth and beauty of James Hardie Siding INLINE Siding offers a wide variety of gable vents and shutters to give your home plenty of curb appeal.